In some individuals, common infections, such as strep, influenza and mycoplasma pneumonia, can trigger an autoimmune response which causes an onset of neurologic and/or psychiatric symptoms. 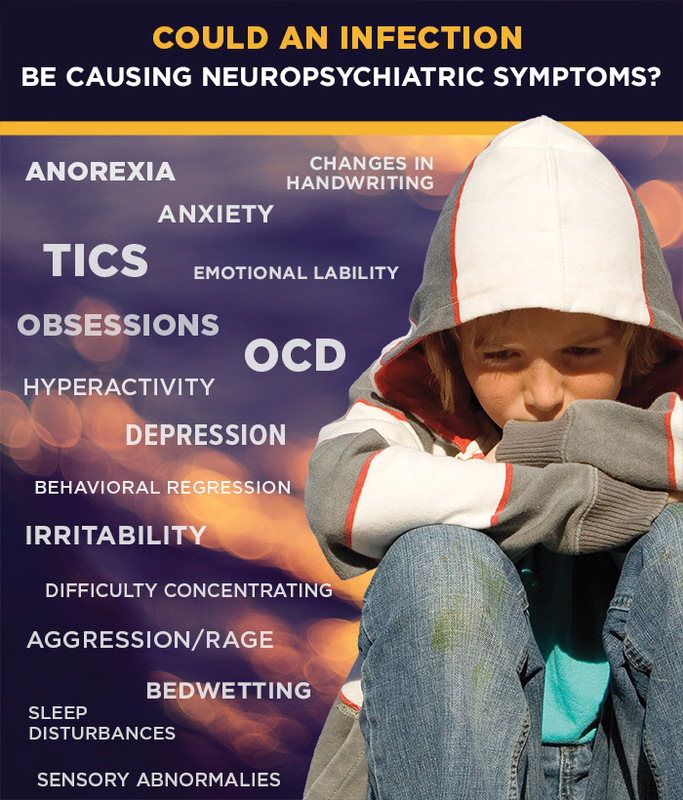 Onset of OCD, tics, anorexia, anxiety, sleep disturbances, aggression/rages, ADHD, mood swings, irrational fears, sensory abnormalities or other neuropsychiatric symptoms, following an infection(s). 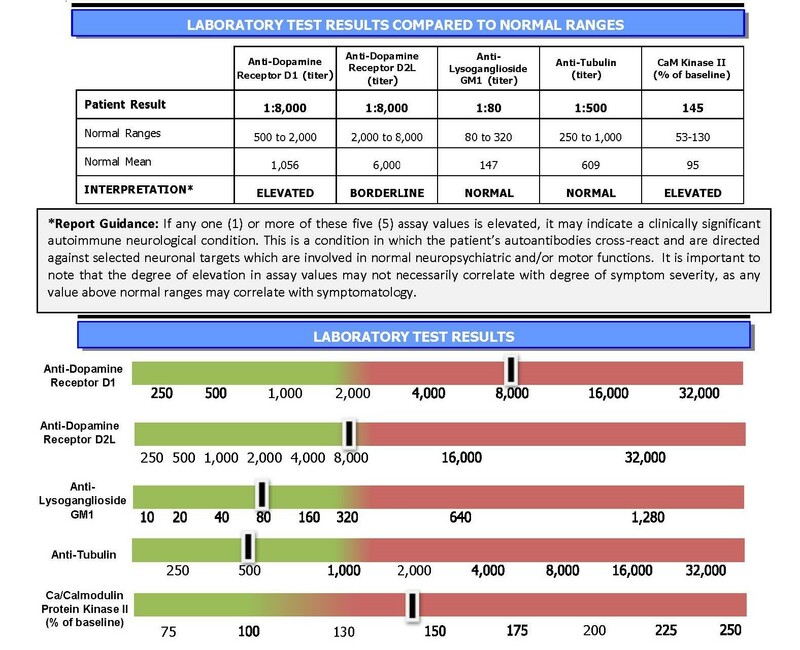 Patients may have a new or current neuropsychiatric diagnosis. Infections can be viral, bacterial, fungal, parasitic or caused by environmental factors. 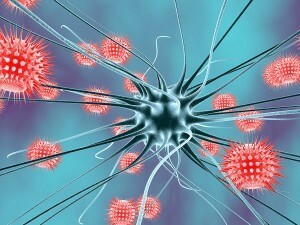 They may include the flu, chronic sinusitis, mononucleosis, mycoplasma pneumonia, herpes simplex, or Lyme disease. Treatment with psychotropic medications may worsen or do not resolve the symptoms. In a subset of individuals, the immune system produces autoantibodies, intended to fight an infection but instead attack healthy tissue in the child’s brain, resulting in the neurologic and/or psychiatric behaviors. This misdirected autoimmune response causes inflammation in a portion of the brain, known as the basal ganglia, responsible for movement and behaviors. The inflammation, along with elevated levels of circulating autoantibodies directed against certain receptors in the brain induce the neuropsychiatric symptoms. infection-induced autoimmune response. The distinction is critical, since treatment of the autoimmune response involves eradicating the underlying infection(s) and correcting the immune dysfunction. Patients may be misdiagnosed with a psychiatric disorder and only treated symptomatically with psychotropic drugs. This, however, does not address the underlying cause behind the symptoms.